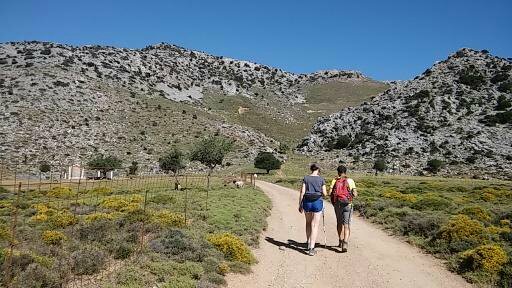 Our hike begins at Nissimos Plateau (933 m.), located north of Tzermiado village. 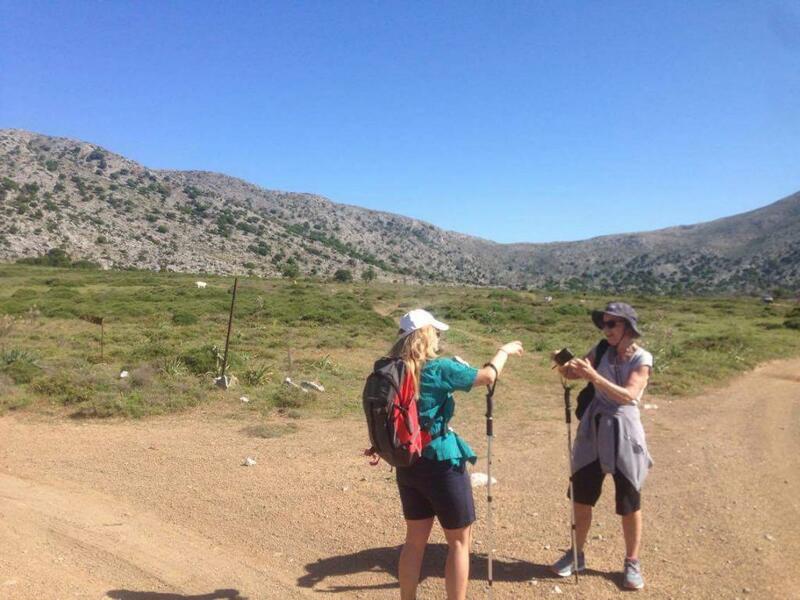 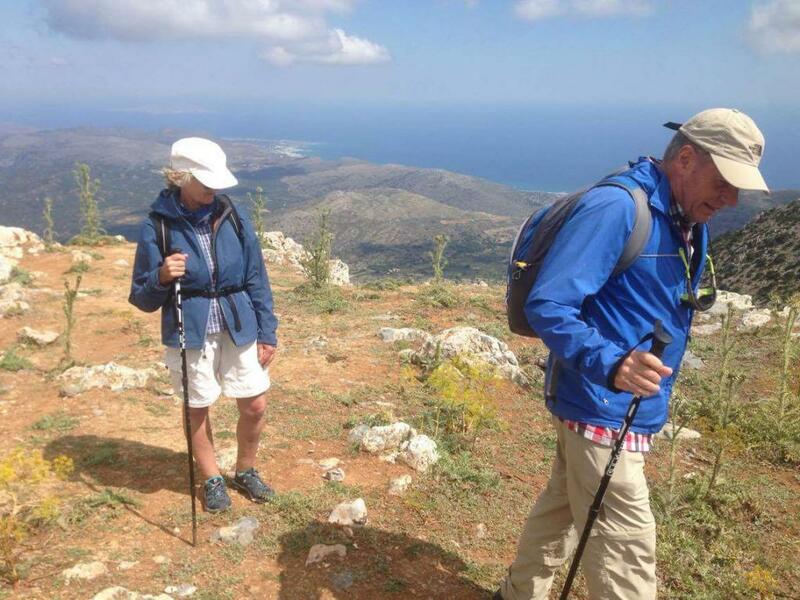 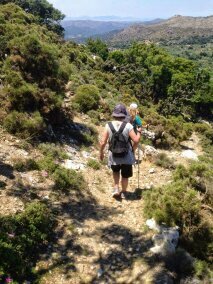 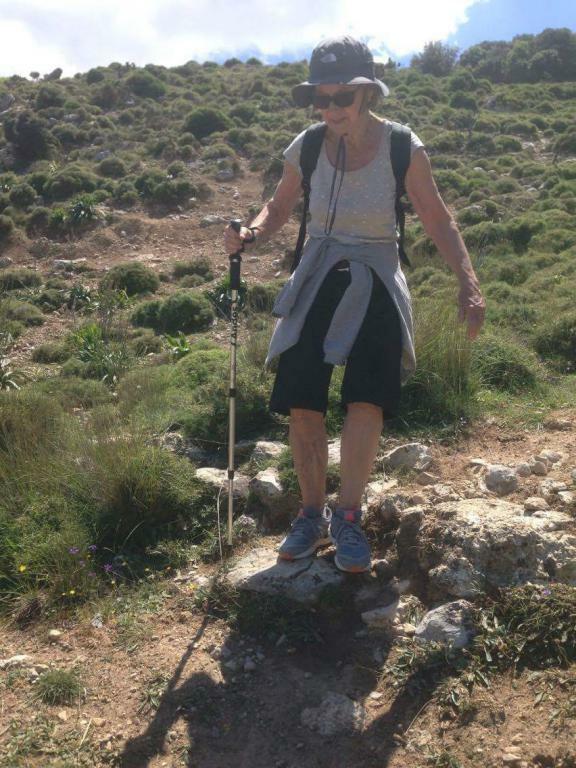 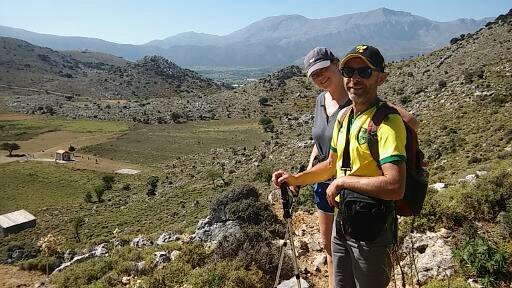 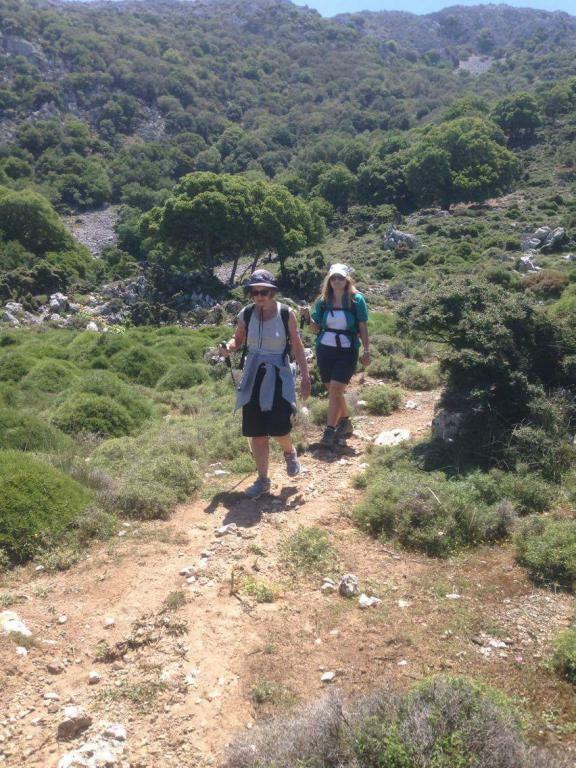 We get along the uphill trail till the ancient Minoan settlement named Karfi (1200 m.). 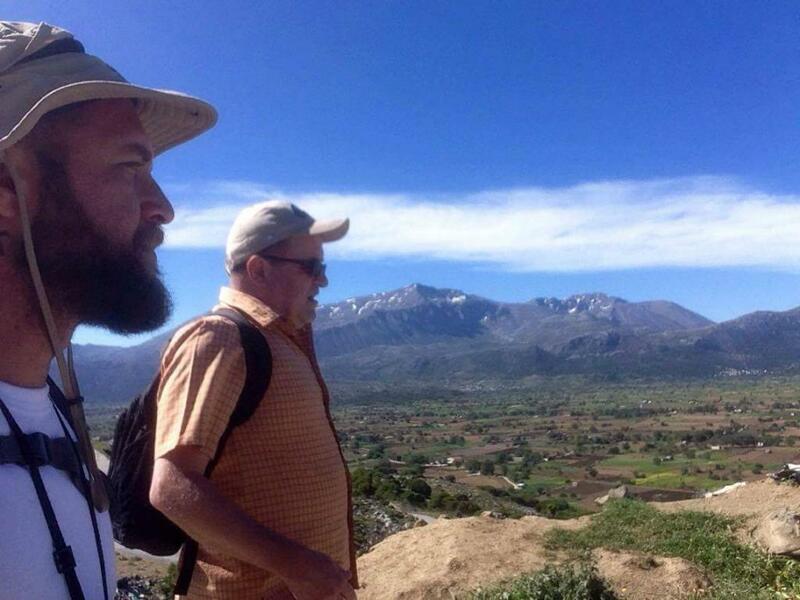 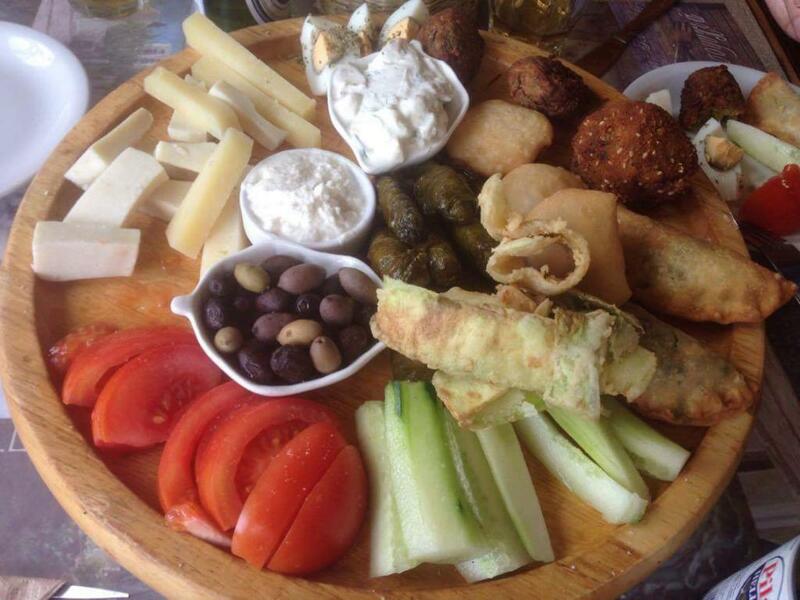 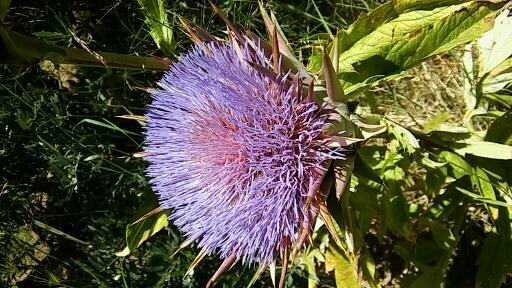 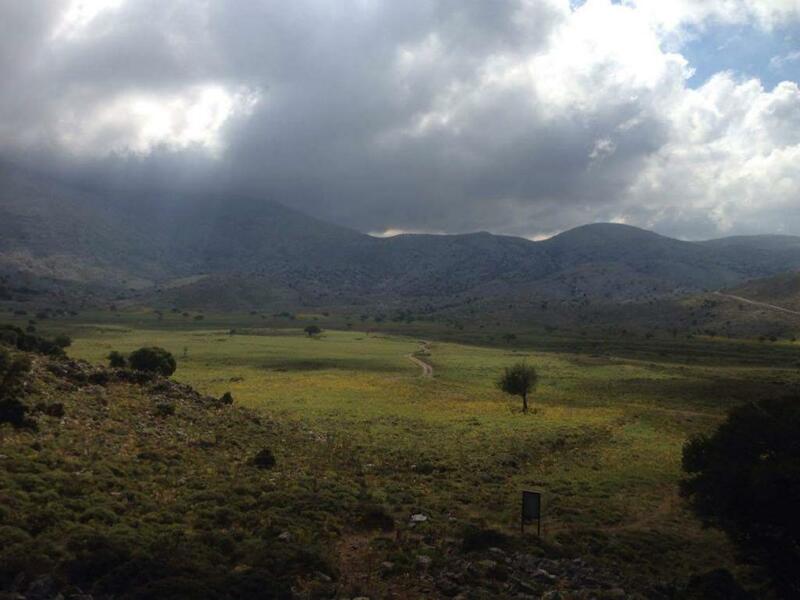 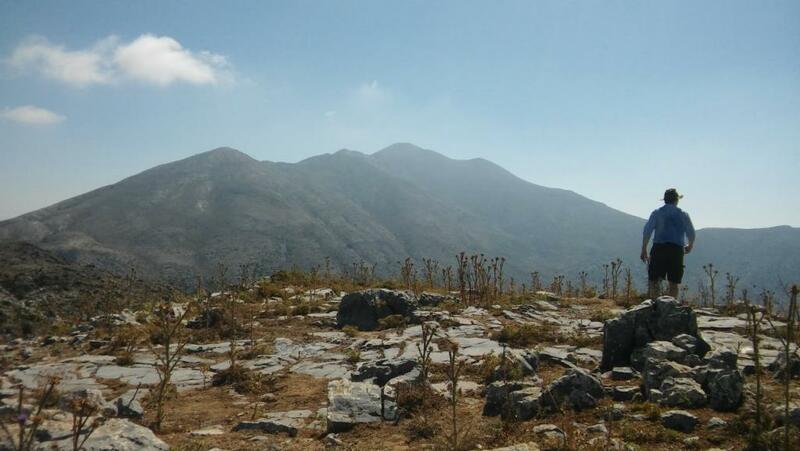 There we can admire the astonishing panorama, the wild life of Creta such as vultures,goats and the lush vegetation. 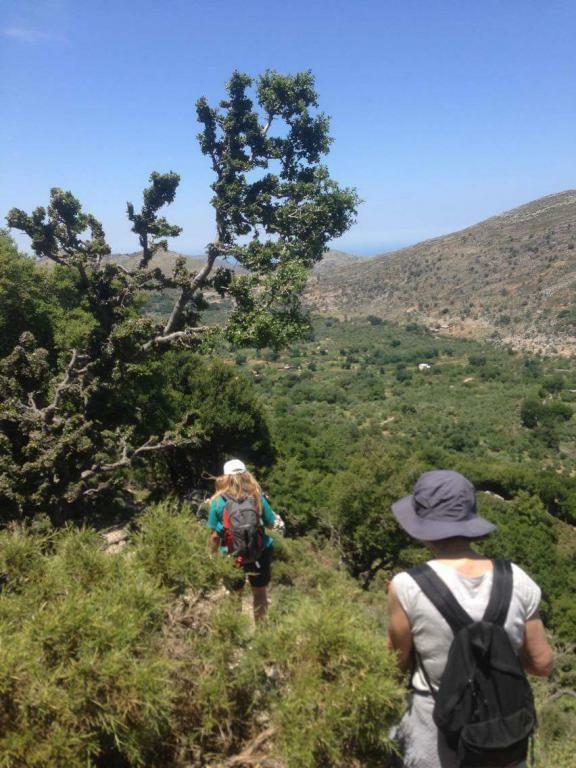 Then, we will follow the downhill trail meeting one of the oldest natural springs of Creta, named Vitsilovrisi. 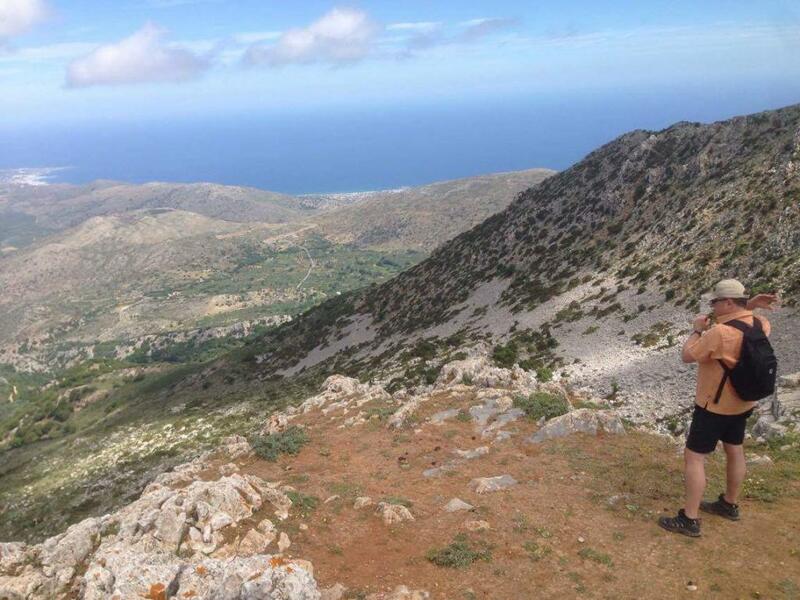 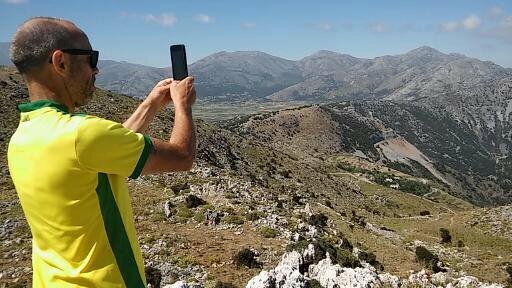 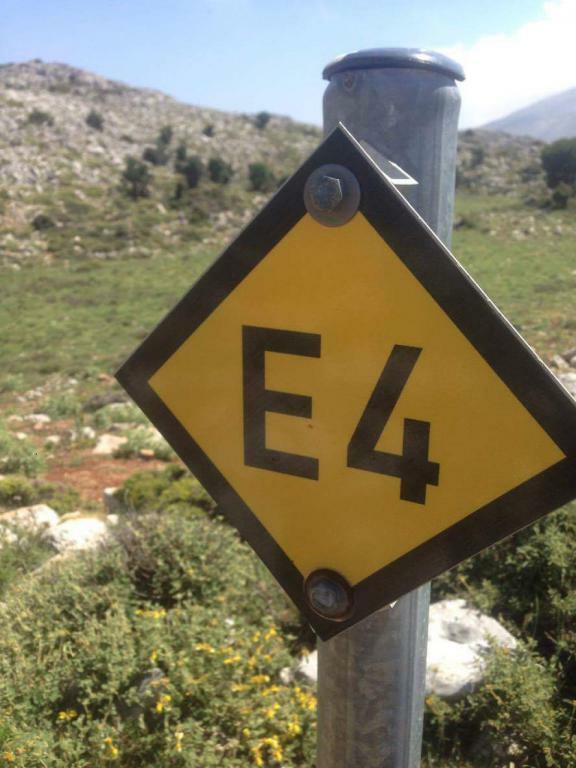 After, we will continue downhill to Krassi village, where we will see one of the oldest Plane trees of Crete and have launch with Cretan products.